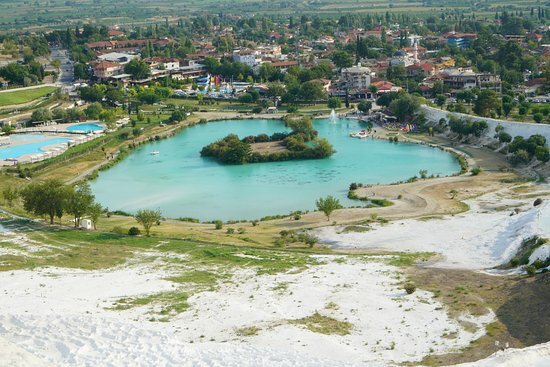 Pamukkale Naturel Park Opened in 2011, Pamukkale Natural Park is an ideal picnic spot for tourists on a vacation and also a popular wedding venue. You can spend your entire day in this outdoor park, explore the beautiful nature and admire the alluring lake which is set right in the park. 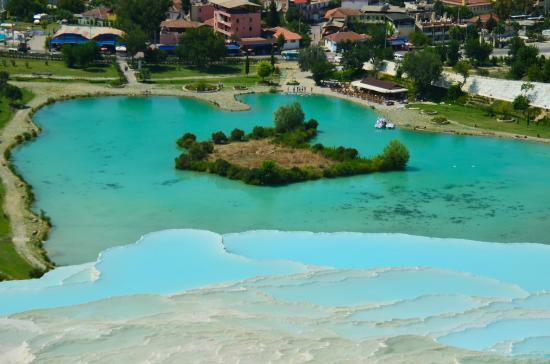 You can enjoy the boating activity in the lake and for people who love swimming; there are three exclusive pools in Pamukkale. Great for splashing especially in hot summers, the pools also have a Jacuzzi for adults as well as kids adding to the pleasure. Want more? There is a mud-pod where you can pamper yourself with a healing mud-bath!